iRealHousewives | The 411 On American + International Real Housewives: Melissa And Joe Gorga Selling Their Montville Mansion For $3.5 Million! Melissa And Joe Gorga Selling Their Montville Mansion For $3.5 Million! 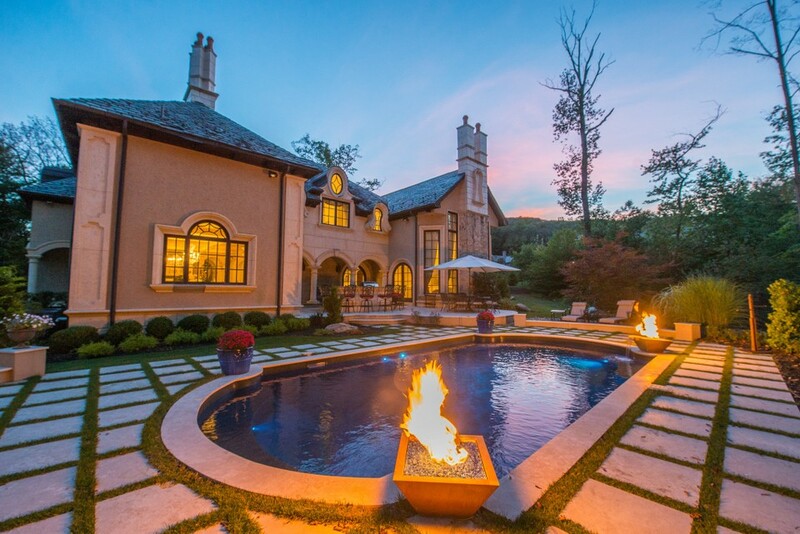 Real Housewives of New Jersey couple Joe and Melissa Gorga are selling their 9,000-square-foot Montville mansion for $3.5 million, reports NJ Advance Media. The couples realtor, Jason Failla, of Century 21 The Crossing - Montville, said the couple’s home will officially go on the market Monday. He described the “celebrity estate” as “Hollywood Hills glam meets East Coast style.” The home, which sits on more than two acres of land in an exclusive neighborhood in the Morris County township, has six bedrooms and seven-and-a-half bathrooms. 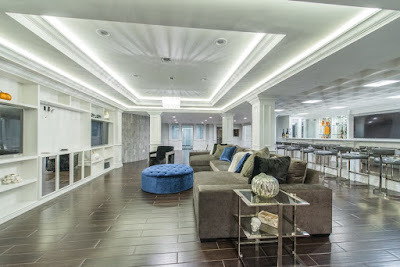 Other features of the home include: a movie theater, a billiards room, a two-story library, a great room with bar, a custom lounge, a gym, a hair salon, a recording studio, a wine boutique and a Hampton-style pool. According to property records, the Gorgas purchased the property back in 2007. But in 2012, they told Us Weekly that they were leaving Montville and had decided to build a home in Franklin Lakes and lease out the Montville property. The Gorgas lived in a Franklin Lakes rental during the construction of their home there. But they later entered into a protracted legal battle with the tenant of the Montville home, who said he had been withholding money because Joe Gorga had failed to make promised repairs on the Montville home. The tenant eventually moved out in 2014 after the Gorgas sued him, reports the publication. In the 2016 premier of season 7 of the "Real Housewives of New Jersey," Melissa revealed the family was back living in the Montville home. “As you can see we are back in our house in Montville and we couldn't be happier. It is our home! We have been in that house since Antonia was two-years-old and the boys were born there,” Melissa wrote in her Bravo blog. 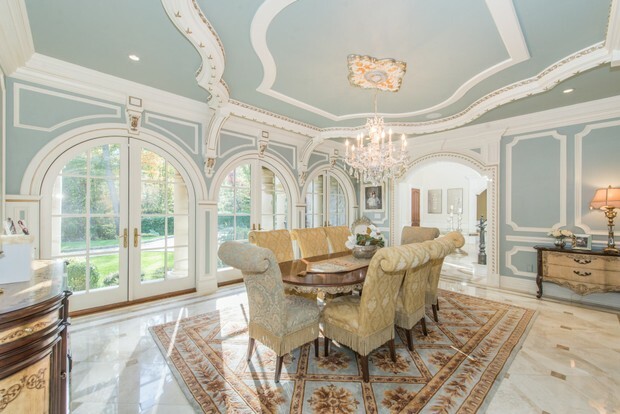 Meanwhile, after building their dream house in Franklin Lakes, they put the home on the market for $2.65 million in July 2016 — without ever having moved in (because, well, why not?) In October 2016, the Gorga’s then-realtor Jerry Sahlman said that the property had found a buyer for closing to asking price — though property records indicate that the home never sold. 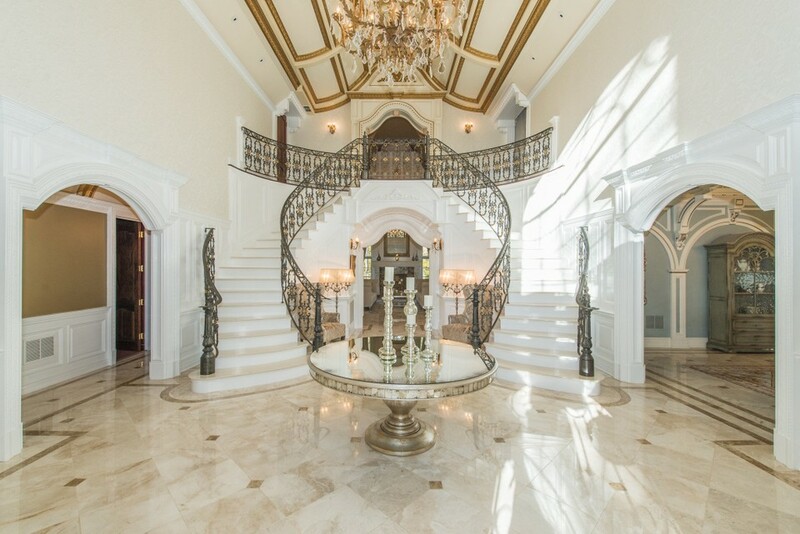 It is currently not on the market, reports NJ Advance Media.